Bio: Joanne has been providing therapeutic massage and bodywork to the since 2000. 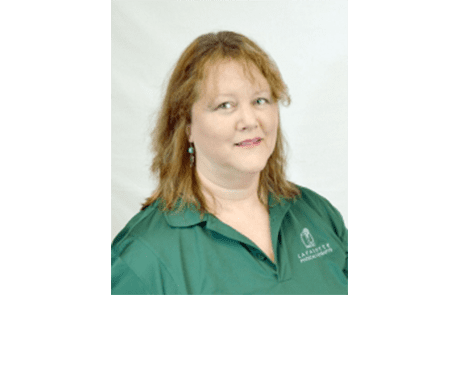 She has advanced training in the areas of Orthopedic Clinical Massage, Lymph Drainage Therapy (LDT) and various Deep Tissue Massage modalities. Currently, Joanne is working towards certification in CranioSacral Therapy. She describes herself as a realistic optimist and believes, “Everybody Has a story and Every Body Tells a story.” She is compassionate with those in need of extra attention due to injury or trauma. Her Philosophy is: you are whole already, despite appearances or diagnosis. Training: Certified Massage Therapist (CMT), National Holistic Institute: A College of Massage Therapy. Bachelor of Arts in Psychology & Sociology, West Chester University. Orthopedic/Clinical Manual Therapy: Center for Pain Management. Lymph Drainage Therapy from the Chikly Institute. Myofascial Release: John Bernes Institute.